Qtum finally tops the $100.00 on Dec 7 against the US Dollar. Can it withstand the sellers that moved in right afterwards? 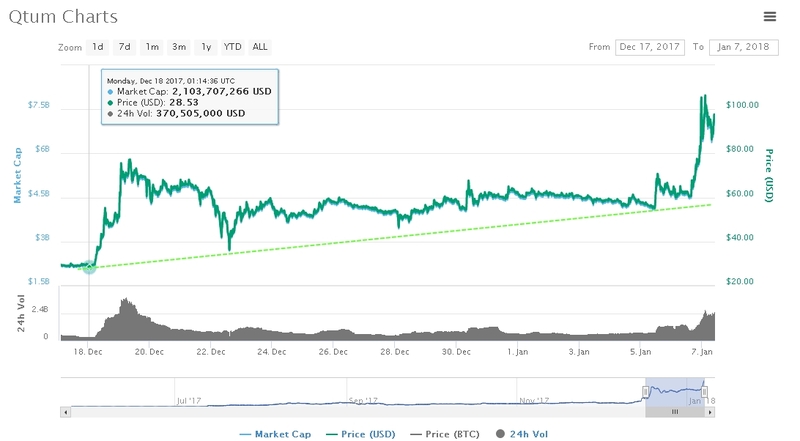 Despite the ups and downs throughout the market, Qtum reached a 50 percent gain in the last 24-hours at the end of weekend making it stand out and be on the radar of many investors looking to diversify their wallet. Upon range bounding for over a week with no interest in trading as it mostly hovered in the middle of the two bordering levels between $63.00 and $55.30 it was difficult for bulls to take control. As it broke above and climbed to the $75.00 area, it faced offers as the mark presents a close zone to the previous high. However, that was just the start for the buyers as in just a couple of hours the pair QTUM/USD increased to the new all-time high of $105.5. Even that there is a slight pullback taking place per time of the writing, it should be kept in mind that not even 3 weeks ago on the monthly chart, Qtum was trading just above $20.00 against the US Dollar. Keeping in mind that, for the moment a spiking bullish trend line has been formed with a high chance that could decline to $82.00 which will act as a support holding grounds so it will not proceed to re-enter the ranging area. Otherwise, in the top-50 places by market capitalization only Dentacoin is experiencing a higher surge [103.49 in the green zone]. 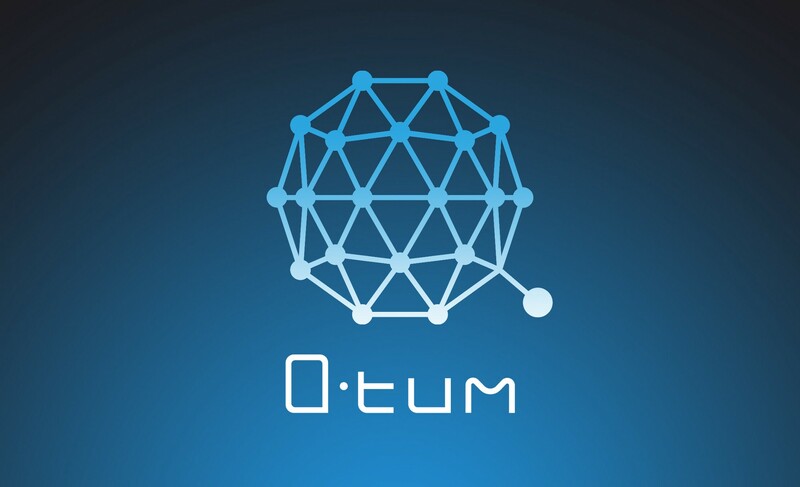 Singapore – 4 January 2018 – Qtum, the blockchain application platform, has partnered with Baofeng, the Chinese video portal giant, to help achieve the world’s first Blockchain Consensus Network (BCN) and build the most decentralized blockchain node network. 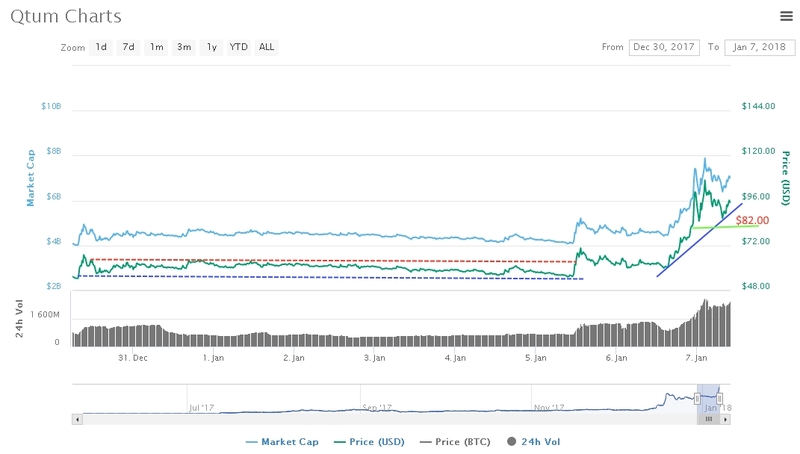 The post Qtum Price Spectacular Run: QTUM Partnering Up with Baofeng appeared first on Ethereum World News.